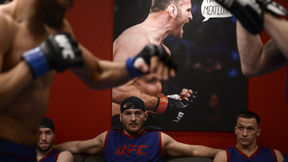 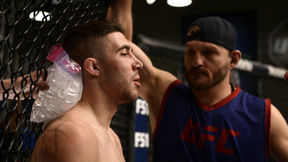 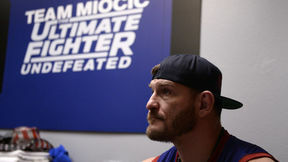 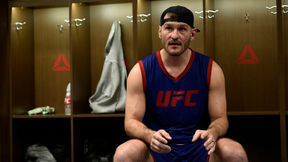 Stipe Miocic gets creative redecorating the opposing team’s locker room. 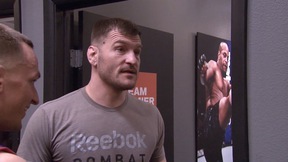 A fighter has a heated exchange with Cormier during practice. 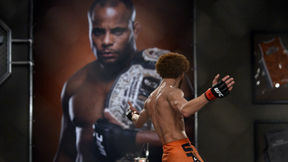 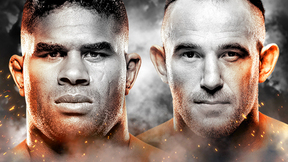 Then, the two most well-rounded featherweights in the competition go head to head in the Octagon.